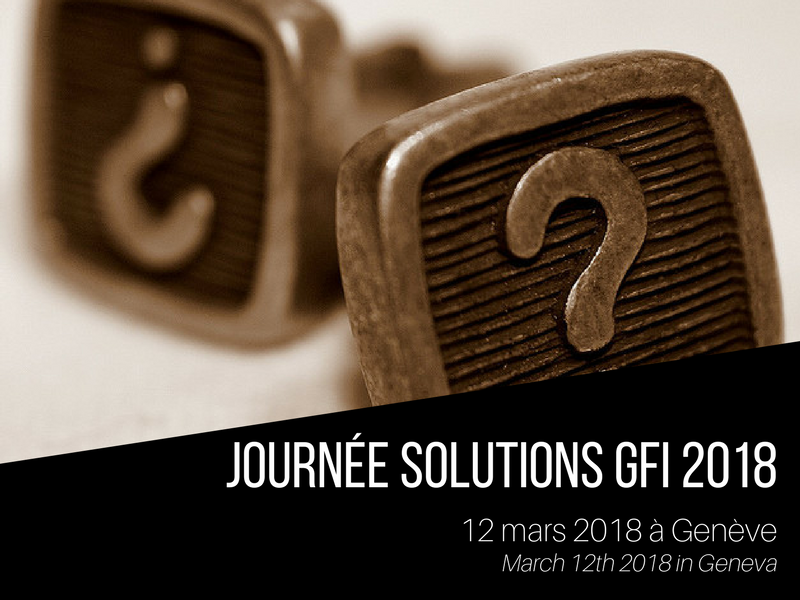 KeeSystem will participate to Journée Solutions GFI on March 12th in Geneva. Cédric Cazes, Director of Strategic Operations will address the conference “RegTech : the new tools for compliance and risk management”. This one-day event will gather wealth managers to discuss the challenges of the wealth management market. Free access for wealth managers.  Subscription before March 6th with SPHERE.